Feb 2, 2018 Emily Beshear and Shame on the Moon at Carolina International 2016. Photo by Jenni Autry. 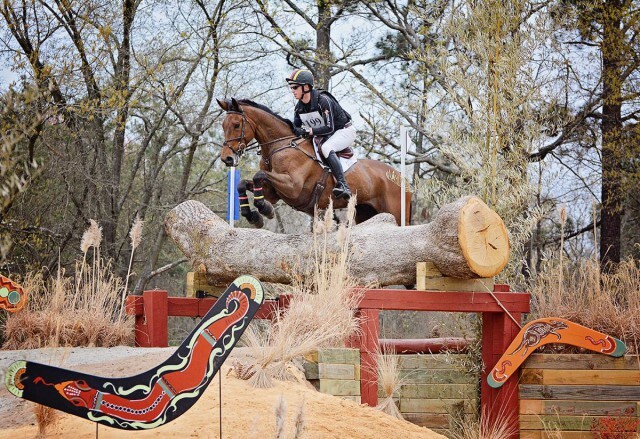 The Carolina Horse Park is rolling out major improvements to footing at the Raeford, North Carolina venue, both in the main competition arena and on the cross country course. Best of all, the footing upgrades will be complete in time for the Cloud 11~Gavilan North LLC Carolina International CIC and Horse Trials on March 21-25, one of the most anticipated events on the East Coast spring calendar. Jane Murray, co-chair of the Carolina International Executive Committee, said the event has diligently collected feedback from competitors, who made it clear they wanted to see improvements to the footing. CIC3* and CIC2* dressage will now take place on new arena footing from Attwood Equestrian Surfaces, as well as show jumping for the National divisions. 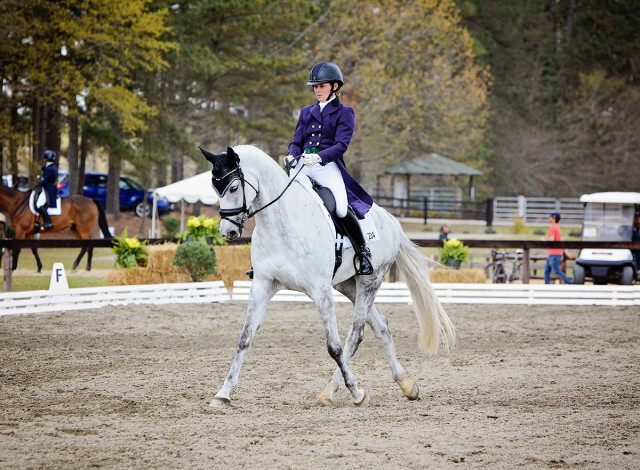 “The Carolina Horse Park and the Carolina International have worked hard to solicit and listen to competitor feedback, and we deeply understand the importance of taking action and moving ahead to improve our events year over year,” Jane said. “We have heard the need to improve our footing in the main competition arena and on the cross country course, and we have devoted significant resources and investment in both of these areas. ”A large portion of the warm-up arena will also receive new footing, which will allow horses and riders to have consistent footing when going from warm-up into the main competition arena. 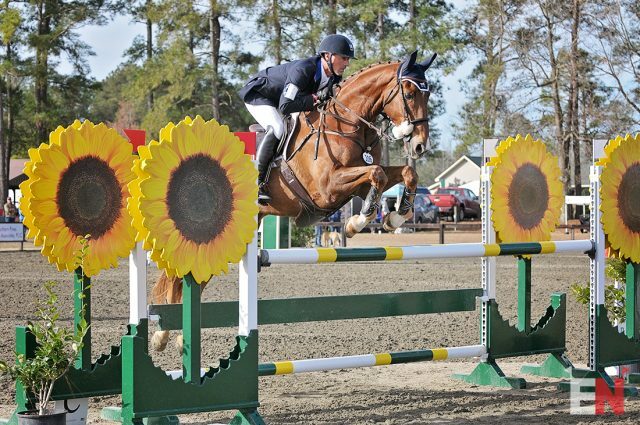 In investing in the infrastructure at the Carolina Horse Park, Nick Attwood, founder and CEO of Attwood Equestrian Surfaces, hopes to do his part in establishing Carolina International as the premier spring event on the road to the Land Rover Kentucky Three-Day Event. "My first time at the Carolina Horse Park was when Will Faudree asked us to be a part of the inaugural Carolina International. That was five years ago. We felt an instant connection to the team that puts this show on, the competitors and the facility. It was just brilliant from day one,” Nick said. “As our commitment to the park grew, we knew the one thing we really wanted to do is upgrade the arenas to provide first-class footing for all those world-class competitors, but we couldn’t do it alone. With the help and support of Gavilan Farm and Setters Run Farm, we were able to put this project together so there would be the very best footing for the 2018 event. ”Installation of the new arena footing is set to begin next week, with the project expected to take about three weeks. The footing will then have three weeks to settle before horses move in for the competition. Attwood Equestrian Surfaces will also be the sponsor of the CIC2* as part of the collaboration on the footing project. A mammoth amount of work has also gone into the footing on the cross country course over the last nine months. The Carolina Horse Park has consulted with turf experts in the steeplechase industry, using penetrometer and soil moisture meter tools to measure the compaction rate and moisture levels of the footing. 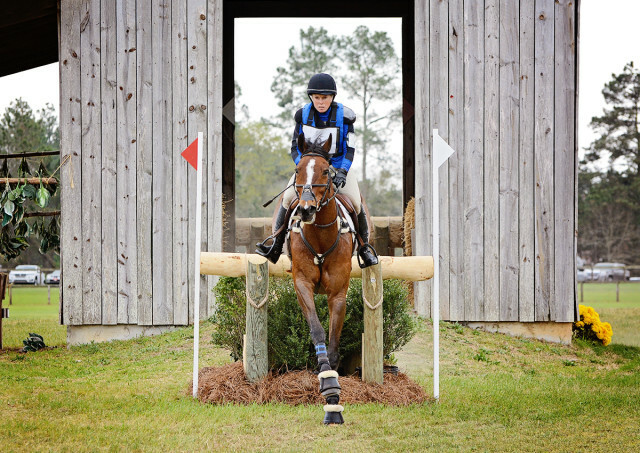 Vehicle access has been prohibited on the galloping lanes and areas around the jump complexes, and the Carolina Horse Park grounds team continues to monitor the the most problematic areas daily to ensure optimal footing for Carolina International in March. Cross country course designer Ian Stark visited the venue last week alongside course builders Tyson Rementer and Levi Ryckewaert and said he is thrilled to see the significant improvements to the footing. Doug Payne and Vandiver at Carolina 2016. Photo by Jenni Autry. Entries open Feb. 6 for Carolina International, with National divisions offered at Training through Advanced levels, along with the CIC3*, CIC2* and CIC1*. EQSportsNet will once again live stream all three phases of the CIC3*, as well as show jumping and cross country for the CIC2*. This event offers renowned hospitality and this year is launching the Carolina Club, with premium viewing locations for dressage, show jumping and cross country. Patrons and sponsors will enjoy televised broadcasting, breakfast and lunch, a formal Friday luncheon, open bars and access to the Saturday night party. Click here for more information on tickets and attending Carolina International. Admission is free for spectators. We hope to see you there in March! Go Eventing.